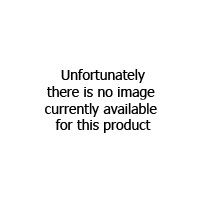 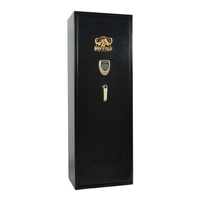 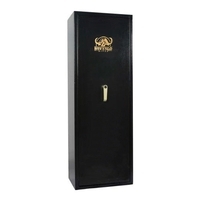 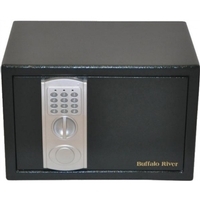 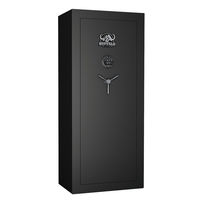 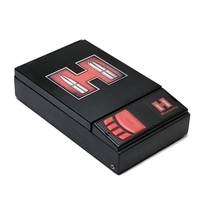 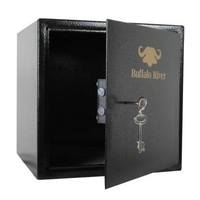 Uttings has a large range of gun safes and gun cabinets from BSA, Brattonsound and Buffalo River. 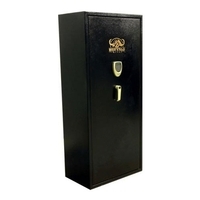 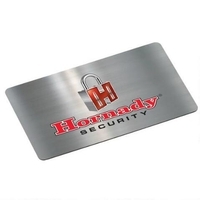 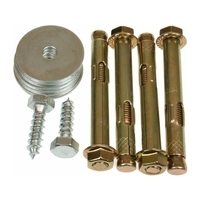 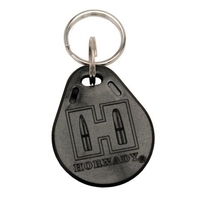 It is extremely important that you keep your firearms and ammunition securely locked in a gun safe. 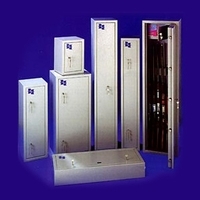 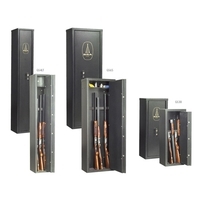 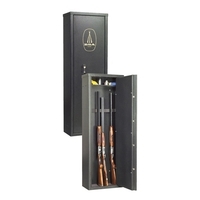 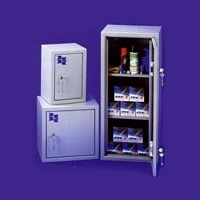 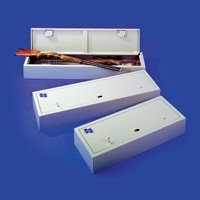 We stock a selection of gun cabinets in a variety of sizes to suit any shooter's premises and weapon types.